Remember back in the early '90s when the Detroit Three -- GM, Ford and Chrysler -- were still the Big Three dominating the global auto industry? It was at that time the three companies, with the blessing of the federal government, formed a partnership to help develop technologies to keep the American auto industry vibrant. That organization was and is today USCAR or the United States Council for Automotive Research. 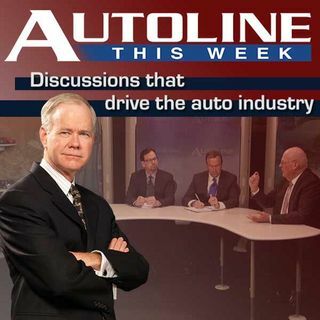 Joining John McElroy on Autoline This Week to give us an inside look at ... See More this important organization is its Executive Director Steve Zimmer. Drew Winter from WardsAuto.com and Gary Vasilash from Automotive Design and Production round out the panel.